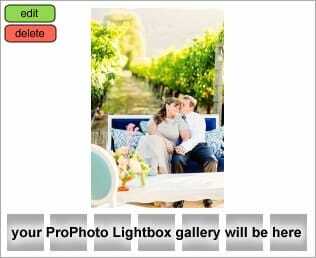 Wedding in Napa Valley of event designer Sasha Souza & Joel Webber. Family oriented wedding with a small guest count and set amongst the vines. As a wedding designer, Sasha used the favorite parts of her client’s weddings and molded them into her dream wedding in Napa Valley. With a small guest count of 50 friends, family & vendors guests were treated to a custom designed menu, dinner under an arbor of streaming ribbons, and a view like no other.